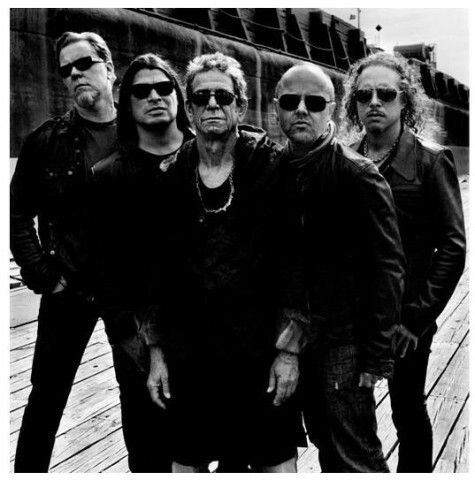 Lou Reed and METALLICA tapped award-winning director Darren Aronofsky to helm a music video for their collaborative track “The View”. The clip, which features scenes that were shot in the San Francisco Bay Area, can be seen below (courtesy of IFC.com). Also involved with the project as director of photography is Aronofsky‘s cameraman, Matthew Libatique, who has worked on all of Aronofsky‘s feature releases — which include such Oscar-nominated films as “Black Swan” and “The Wrestler” — and has been a cinematographer for several Spike Lee films. Although the original plan was to shoot a performance video of “Iced Honey”, when Darren got together with Lou and METALLICA at the band’s San Rafael studio, it became obvious “The View” was the way to go.